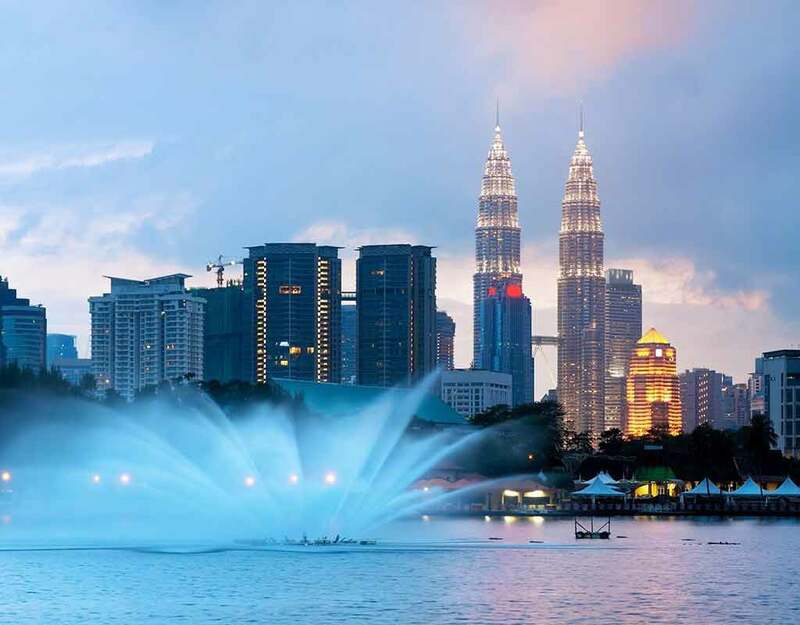 Kuala Lumpur is highly regarded as one of the best cities in Southeast Asia. It has plenty of sights to see and activities to do with friends or families. When it comes to celebrating New Year’s Eve, do not underestimate this city. It’s packed with diverse events, colorful fireworks, street fairs and many more. 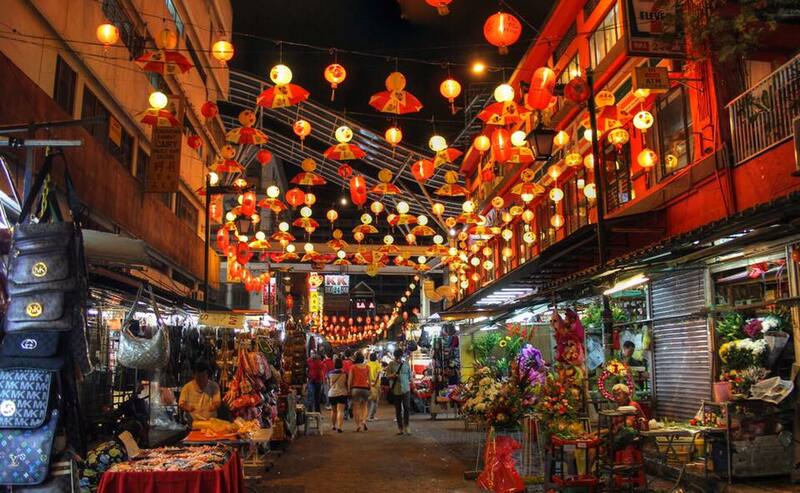 Next time, if you plan to visit Kuala Lumpur during the New Year’s Eve, get ready to be amazed. 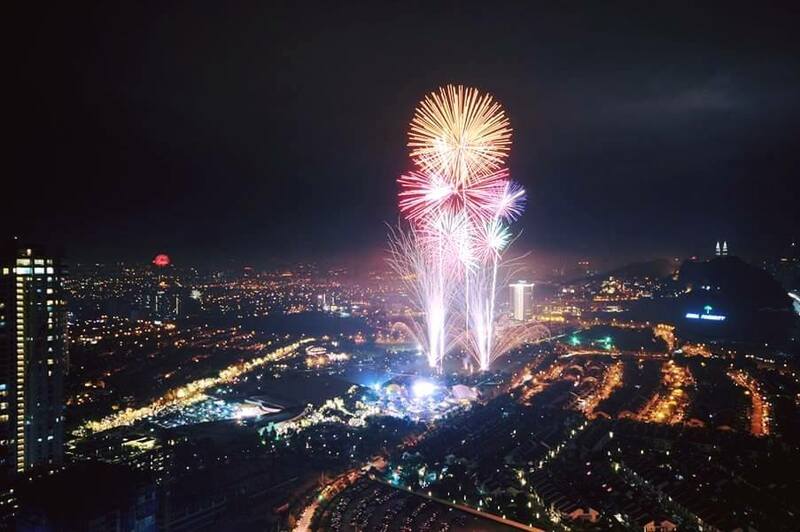 Here’s a list of best places to celebrate your New Year’s Eve at Kuala Lumpur. 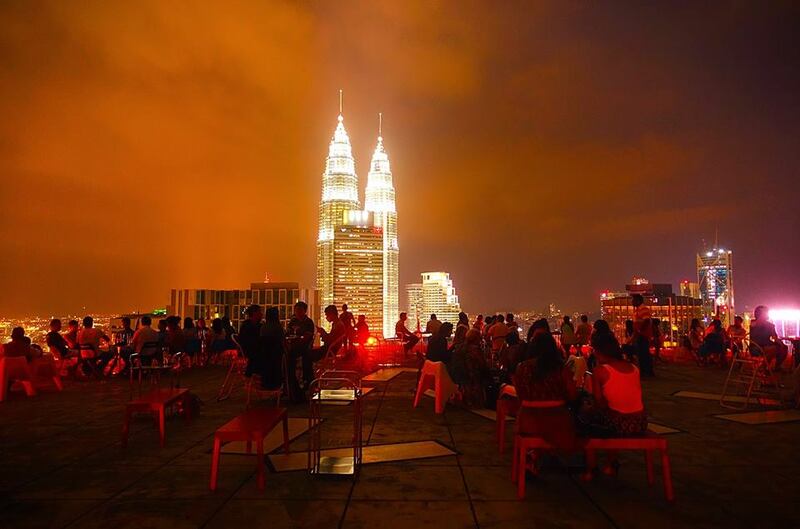 Heli Lounge Bar – Kuala Lumpur’s Heli lounge bar offers some breathtaking views of the city. This place is situated on a Helipad where you can wine and dine. On New Year’s Eve, you’ll be witnessing some of the best fireworks. Best place for friends and couples to dine with some delicacies such as Chopper cocktails, chicken wings and few other drinks. 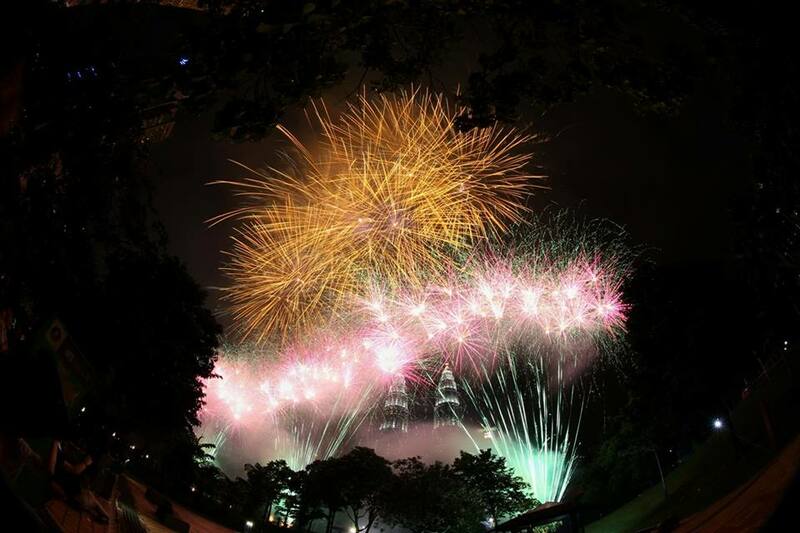 KLCC Park – KLCC Park is right next to the Petronas Towers, which organizes colorful fireworks every New Year. Best place to witness fireworks for friends, families and couples, plus, the entry is free. One tip – Reach early to grab a good spot as it quickly gets crowded with people. 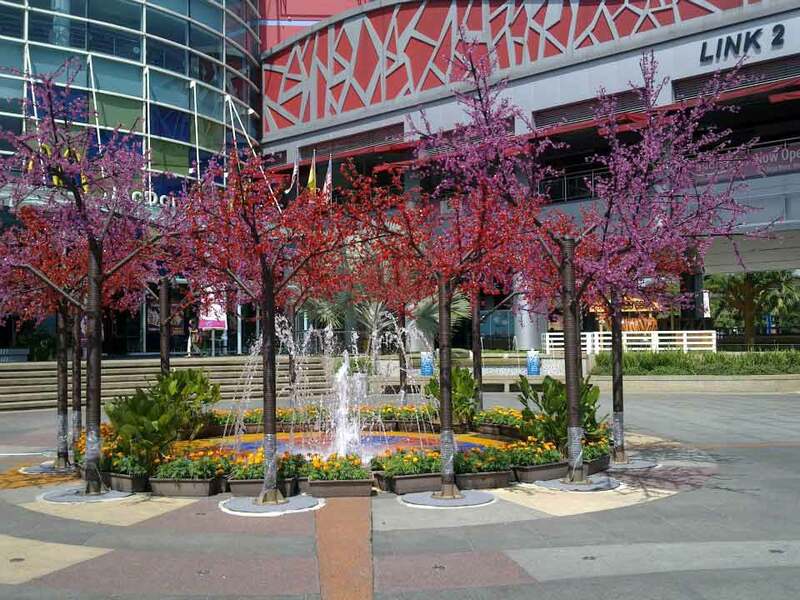 Desa Park City – Desa Park City is a residential park best suited for friends and families with kids. This place offers restaurants and bike riding paths where you can also bring your friendly pets along. 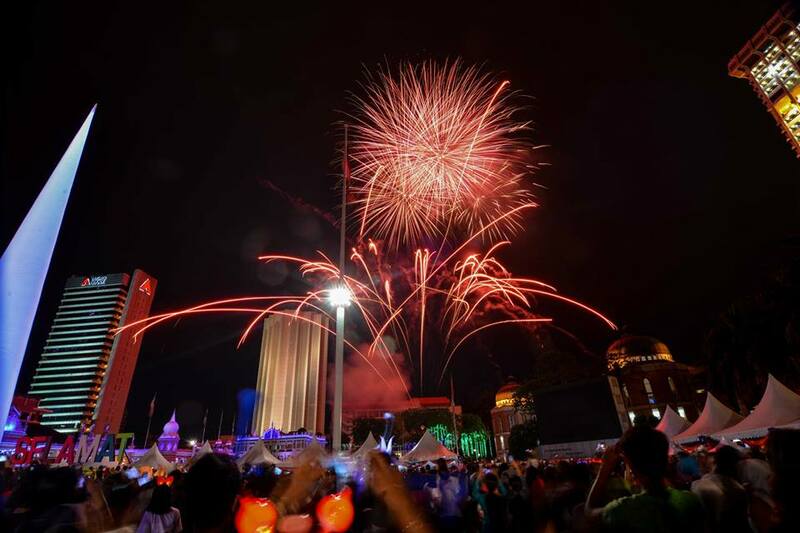 During the New Year’s Eve, the park gets crowded to witness Kuala Lumpur’s awesome fireworks display from a distance. Changkat Bukit Bintang – One of the most happening places of Kuala Lumpur for nightlife lovers is the Changkat Bukit Bintang. Bars, pubs, and good food, is is what you’ll find here. During weekends, this place comes to life with bright street lights and a lively atmosphere. During New Year’s Eve, hop in to a pub and dance into the tunes of world-famous DJs. One important tip – If you happen to stay at the city centre then you can reach this place via monorail from Bukit Bintang stop. Merdeka Square – Merdeka Square is located next to the building of Sultan Abdul Samad. This place is a massive field consisting of beautiful green lawns and Malaysia’s flag sitting at a height of 95 meters on a flagpole. But it’s the New Year’s Eve which makes this place quite impressive. You’ll get to witness marching bands, impressive fireworks, traditional dance, and singing acts, making it perfect for everyone to witness. 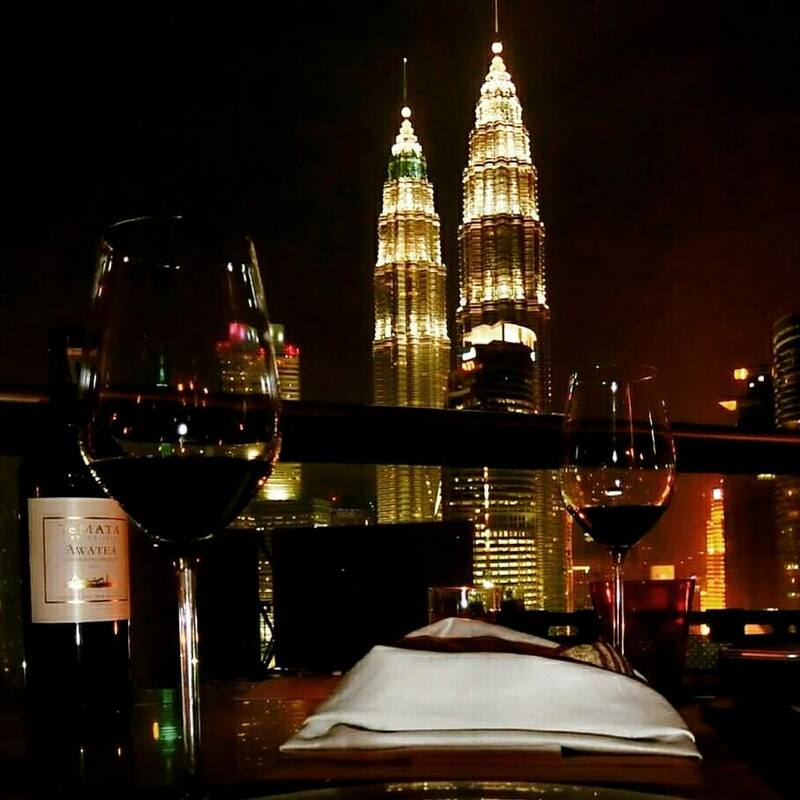 Troika Sky Dining and Skybar – This place offers breathtaking views of the skyline along with fireworks. It isn’t crowded and hence, you can just sit relax and enjoy your time with your family and friends. The food is good. You are served cuisines from different parts of the world such as French, Spanish, Greek and Italian. Along with delicious food and drinks, you’ll also be witnessing live music performances. 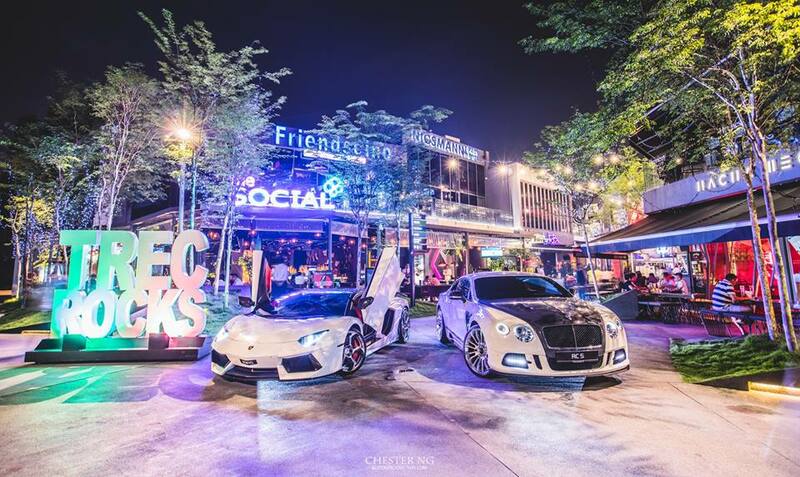 Trec KL – This place is similar to Changkat Bukit Bindang, and has awesome pubs, restaurants, bars and nightclubs. There’s LeNoir, which has its own rooftop to dance and watch the impressive fireworks along with different genres of music being played. Trec KL is best if you’re with a group of friends. Publika – This is an awesome place to hang-out. Arts and entertainment is what Publika offers to people. If you love live performances such as rock and jazz then you’ll surely fall in love with this place, especially during the New Year’s Eve. There are also some games organized by Paprika where you may get a chance to win a small prize as a souvenir. The Curve Shopping Mall – The Curve Shopping Mall is popular for families to witness the fireworks show to celebrate New Year’s Eve. Many locals prefer to come here in order to avoid the other busy places of Kuala Lumpur. Try booking an accommodation at The Royale Bintang to watch the fireworks show from your private room. 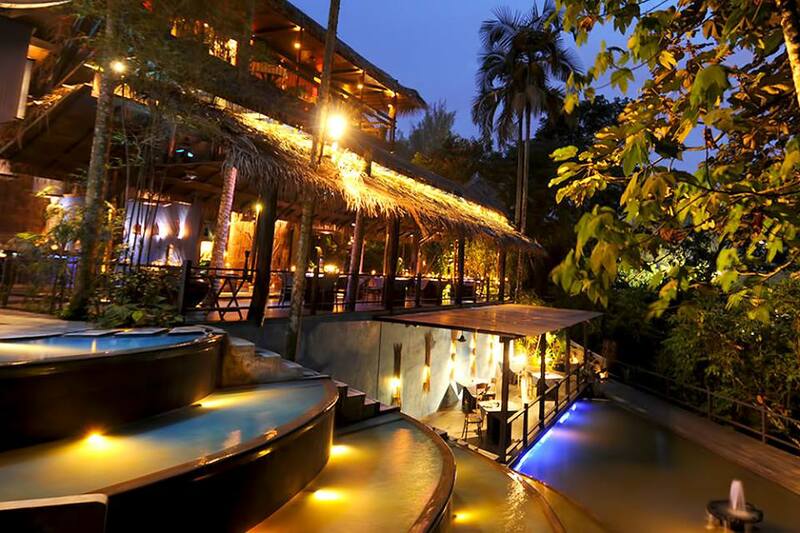 Tamarind Springs – If you want to celebrate away from the bustle of Kuala Lumpur, then head over to Tamarind Springs. This is a restaurant that offers delicious Indo-Chinese cuisine with fresh ingredients. The ambience is pleasing, which will keep your mind in peaceful state. A definite place to check out for couples. All these places are perfect to celebrate New Year’s Eve in 2018. 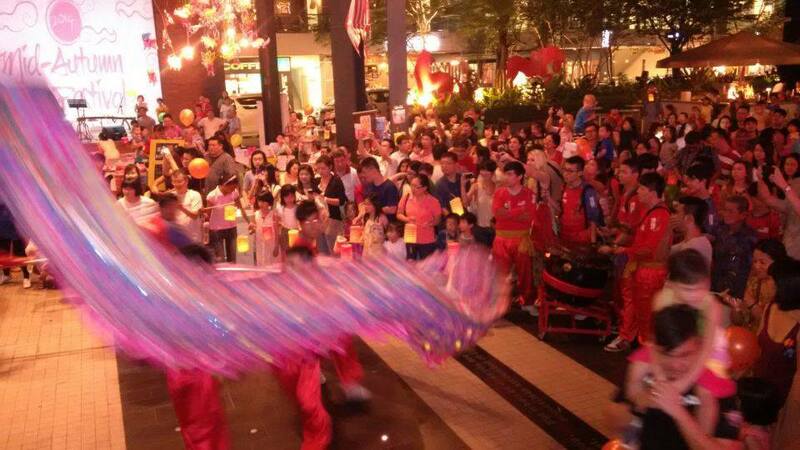 In fact, there are many places to visit for other things as well, but you must plan out properly because Kuala Lumpur gets seriously crowded during New Year’s Eve. Happy travels! 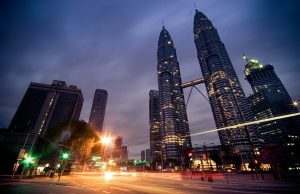 Next articleSolo Travel to Malaysia- Tips, activities and insights! He gets easily bored. So, he just takes off to Thailand Ansh Sharma has been to many wonderful vacation destinations, but always comes back to first two loves - Thailand and writing. Combining both these loves, he is now a expert travel writer who will entice you for a vacation in Thailand with his words. How much does a Malaysia vacation cost? 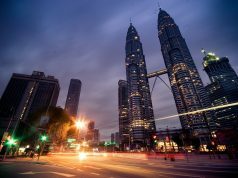 Solo Travel to Malaysia- Tips, activities and insights! For the best vacations in Malaysia, read up on Malaysia Wikia. 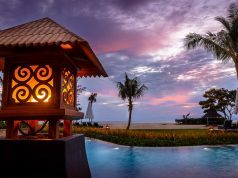 We are an online magazine to anything and everything about the finest Malaysia holidays.